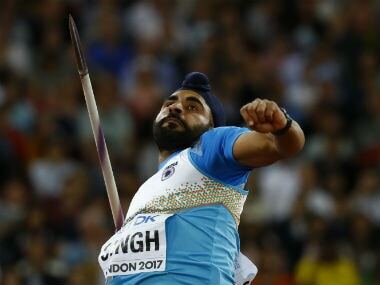 Welcome to Spodcast, the daily sports update on Firstpost. 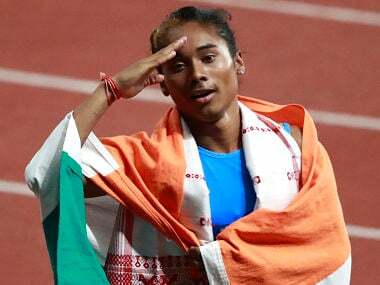 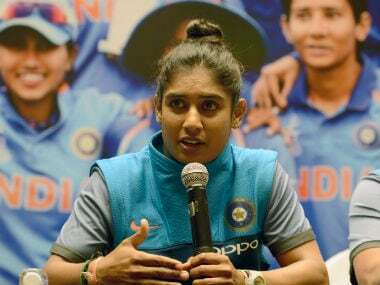 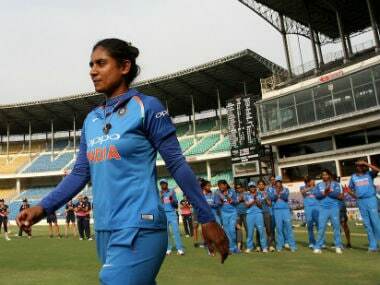 Today we discuss Mithali Raj's rift with coach Ramesh Powar, runner Nirmala Sheoran's suspension after failing dope test, NorthEast United's win and more. 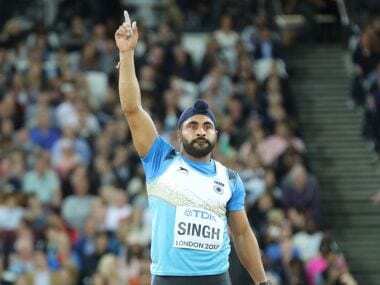 Davinder Singh Kang failed to make his historic final-round appearance count, finishing a disappointing 12th in the men's javelin throw competition, as India continued their miserable show in the World Athletics Championships in London. 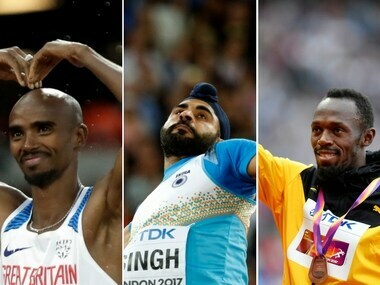 Here's all you need to know about the schedule of events to be held in IAAF World Athletics Championships 2017 on Day 9.